Edward Timpson, until last night, MP for Crewe & Nantwich, lost his seat in yesterday’s general election. This means that the now former Conservative MP will also step down as Minister For Vulnerable Children and Families. Edward Timpson had been children’s minister since 2012 when was appointed as a Parliamentary Under Secretary of State for Children and Families at the Department for Education. During his time in office he oversaw the implementation of a number of reforms and changes to adoption including the Adoption Support Fund and the Children and Families Act 2014. 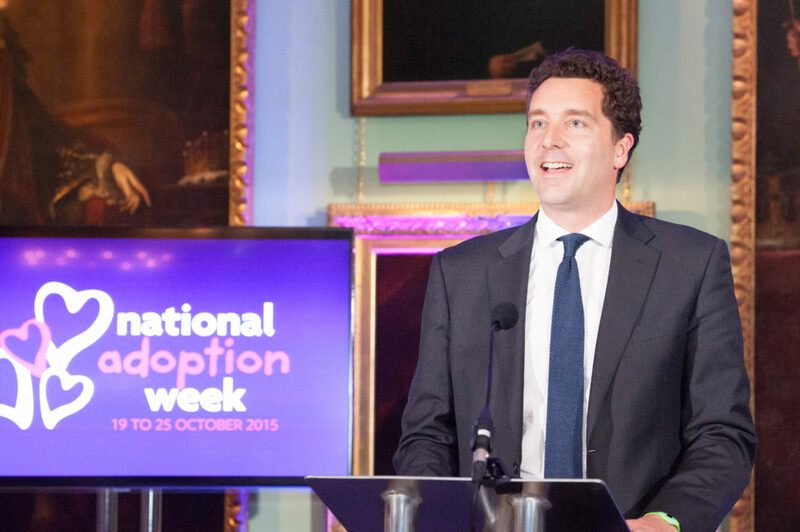 In 2015 he appeared in a special First4Adoption “Meet The Minister” webcast and was a regular guest at the National Adoption Week Awards.